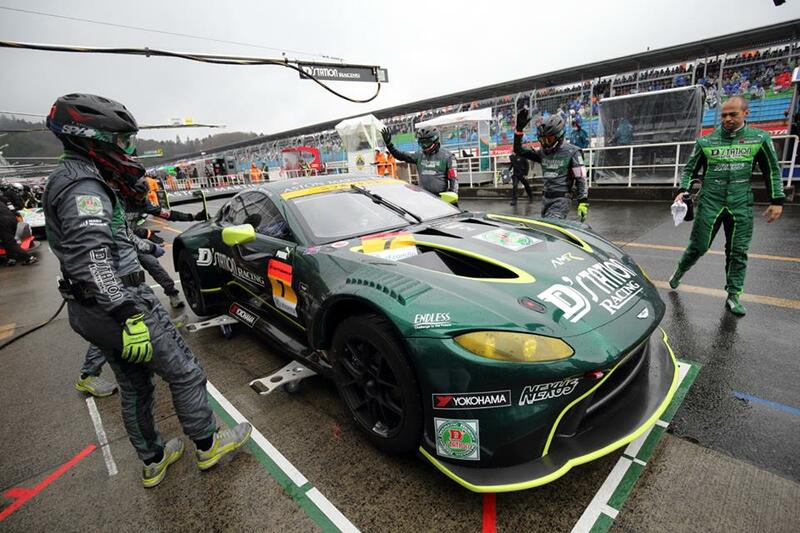 This weekend saw the opening round of the Japanese national Super GT Series where one of Aston Martin Racings latest team recruits, D'Station Racing AMR were competing in the GT300 events with their new AMR Vantage GT3. 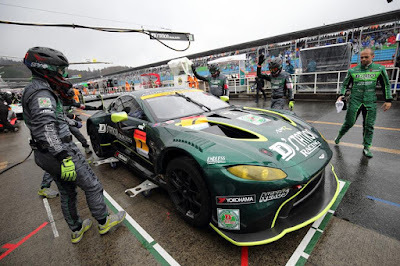 Early tyre testing in the season had placed the new Vantage GT3 in good stead amongst their more established teams and cars within the Series and there were realistic high hopes going into the opening race weekend at Okayama in western Japan. 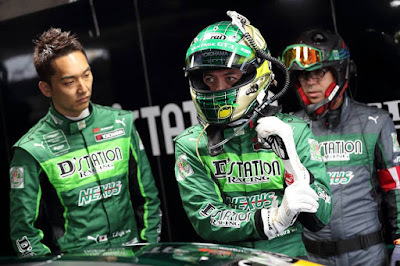 Reportedly struggling with balance, drivers JP Oliviera and Tomanobu Fujii finished P22 in Saturdays practice - some 1.8 seconds off the pace setting Toyota Mark X MC but that improved slightly to P19 during Qualifying. Like the rain falling upon much of the motor racing in Southern Europe this weekend, race day today saw for very wet track conditions. 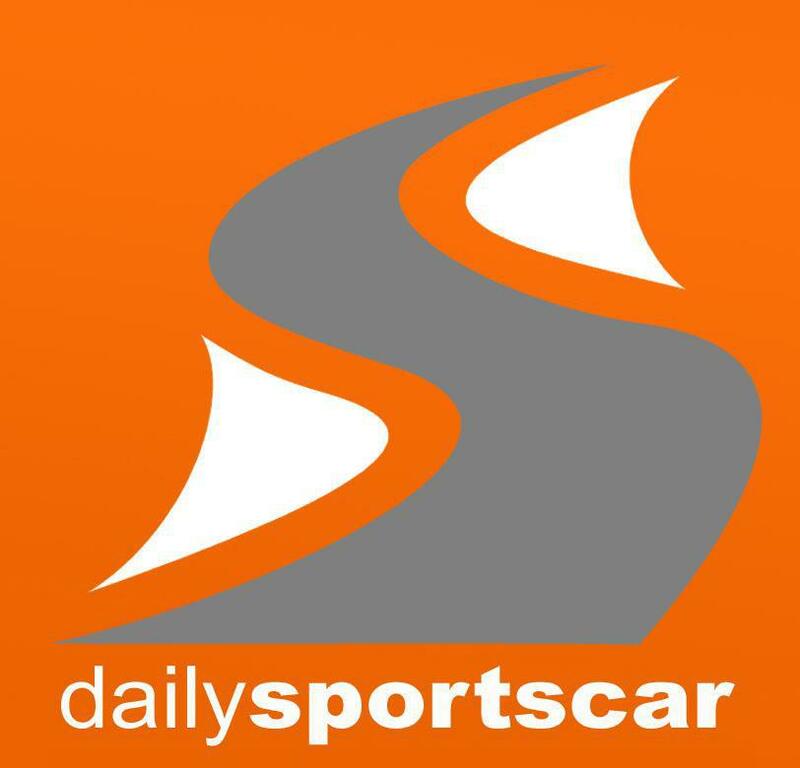 What happened to their #7 car can unfortunately be summed up in the following video clip. Thankfully nobody was injured in the incident but the car did suffer significant damage which will need repairing in time for the endurance round at Fuji in early May - the race in which the able driving services of Darren Turner will be employed.